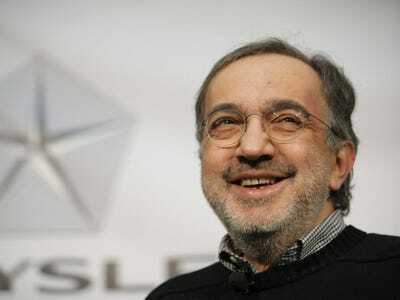 Bill Pugliano/Getty ImagesFCA CEO Sergio Marchionne. 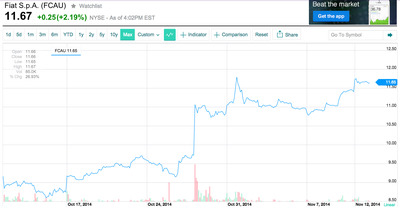 The stock hit the NYSE at about $US9 per share. It closed on Wednesday just below $US12. 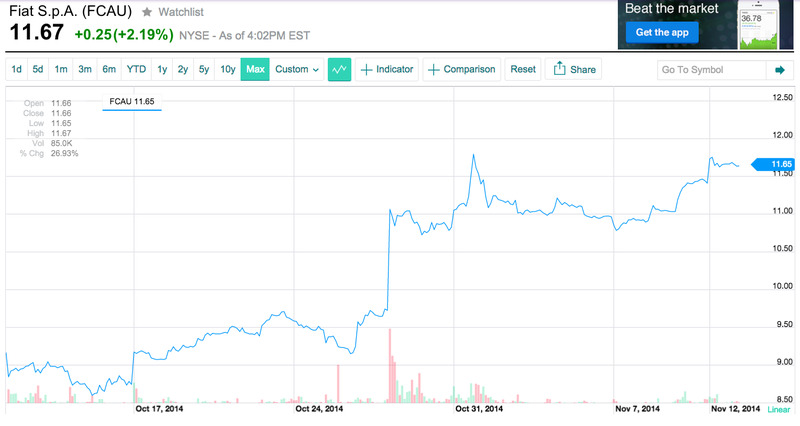 Since the Ferrari announcement, shares have been trading between $US11-12, for the most part. Morgan Stanley lead auto analyst Adam Jonas likes the company and in a recent note suggested that it’s worth investigating, along with Tesla.